Throughout history, many commodities have been used as currency. Cows, beads, and seashells have all been used in trade. Paper currency is simply more convenient when buying a pack of gum at Walgreens, but it isn’t money. The US government has designated the dollar as currency, while at the same time arbitrarily attributing some type of value to that dollar. Your dollar could be worth X today and Y next month. The US dollar has lost 90 percent of its value since 1950. But it’s still the same dollar. The Federal Reserve, like most global central banks, continues to print fiat currency at unprecedented speed. As these dollars flood the economy, the value declines. 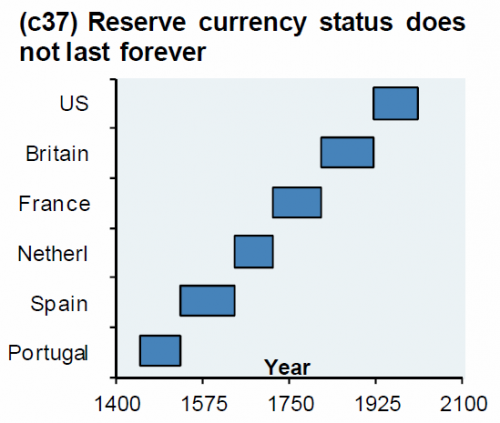 Fiat money has been around for hundreds of years, and many of them have vanished due to hyperinflation. Precious metal, especially gold and silver, is the only real money. When currency loses its value (for anyone paying attention, the Venezuelan bolivar has lost 96 percent of its value in just one year), gold remains what it has always been: real money and a genuine medium of exchange. Gold always has been and always will be an asset. During the Weimar Republic, the Deutschmark had less value than toilet paper, mostly due to the manipulations of the German central bank. Gold is outside the aegis of any government, although many governments attempt to keep a supply of the precious metal in reserve. When the fiat currency in your wallet collapses in value, gold will remain a hedge against inflation and other economic chaos. Today’s central banks have created unprecedented global debts that do not bode well for future economic health. Many countries, including the US, are at the brink of financial disaster. 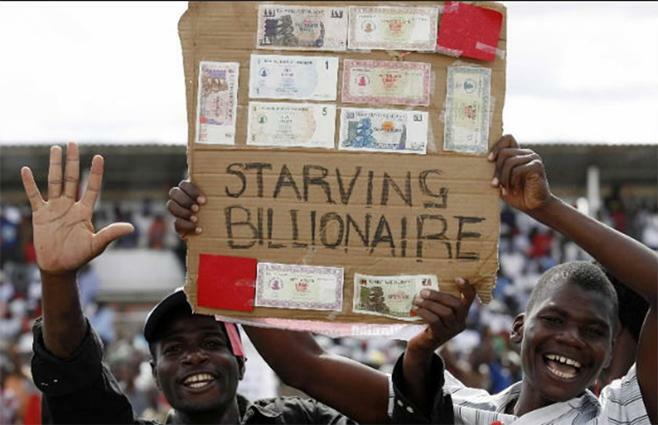 These governments will attempt to solve the problem by printing more fiat currency and devaluing it even more. The value of gold may fluctuate, according to the value of fiat currency, but it cannot be devalued at the whim of the Federal Reserve. Gold is a genuine commodity with real value. It is recognized worldwide as real money. Fiat currency is a crap shoot, depending on how the winds of government blow. The only time the price of gold changes is when the amount of fiat currency needed to buy gold changes. The value of the currency changes; the value of gold remains the same. We have never seen a national debt as we have it today. 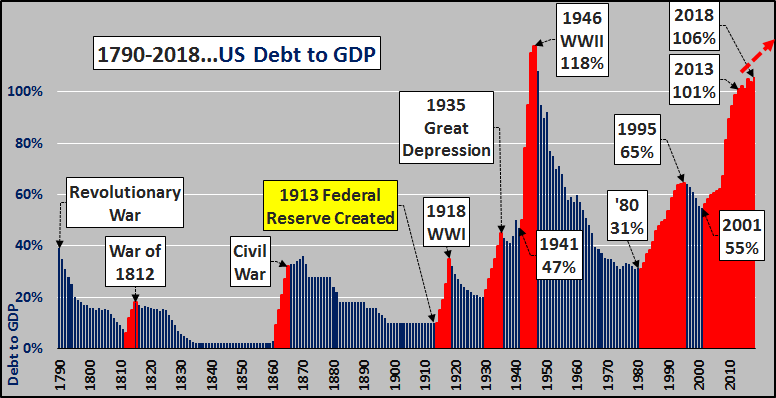 When the Federal Reserve frantically prints more paper dollars to pay off this debt, the dollar will lose considerable value. You will have diminished buying power, because the shampoo you bought for $5.00 last week will cost you $8.50 next week. That is why gold is the only real money. It doesn’t fluctuate, diminish, or devalue. It is a constant. And it’s the one thing you can rely on during economic disaster.